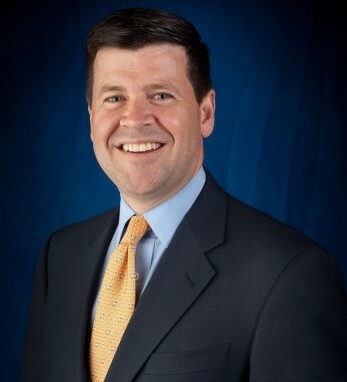 Robert H. McCooey, Jr. is a senior vice president of Nasdaq OMX and is responsible for relationship management with Nasdaq’s 3,400 listed companies. Previously, he ran New Listings and the Capital Markets Group at Nasdaq. Formed in 2006, the Capital Markets Group is primarily responsible for venture capital, private equity, and investment banking outreach and works to further Nasdaq OMX’s mission to support their business goals and growth plans. 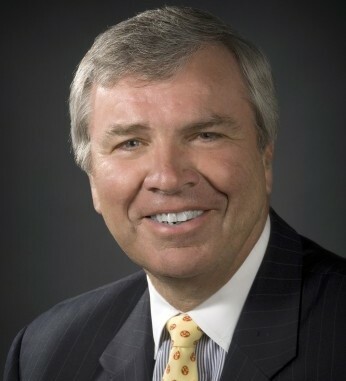 Prior to joining The Nasdaq Stock Market, Inc. in 2006, Bob founded and served as the chief executive officer of The Griswold Company from 1988 until 2006. He was a member of the New York Stock Exchange board of executives from 2003 – 2006. He served on the NYSE’s Group Market Performance Committee, was chairman of the NYSE’s Technology and Planning Oversight Committee and served on the boards of the NYSE Foundation, the Securities Industry Automation Corporation and the Committee for Review, part of NYSE Regulation. He is a member of the National Organization of Investment Professionals and attended the College of the Holy Cross.